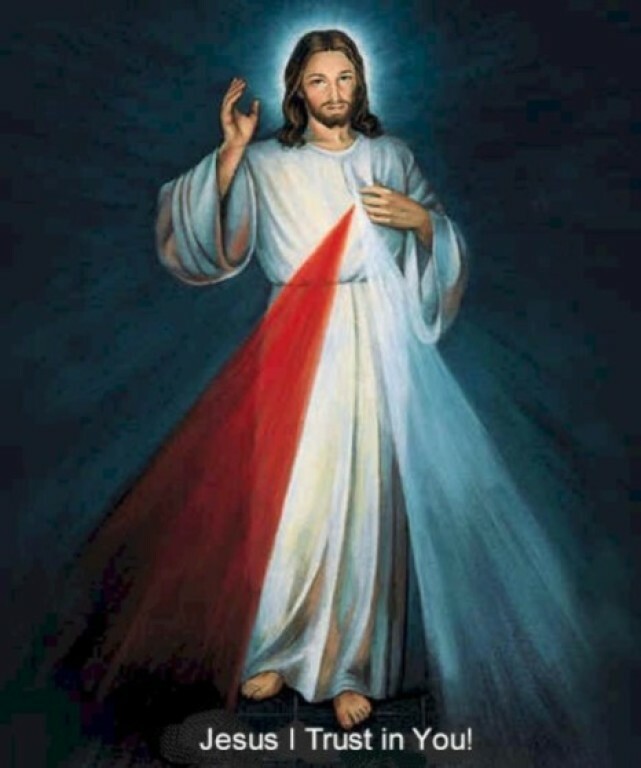 The Divine Mercy Chaplet is a Catholic devotion based upon the visions of Jesus as reported by Saint Mary Faustina Kowalska (1905-1938). Sister Faustina stated that she received the prayer through visions and conversations with Jesus, who made specific promises regarding the recitation of the prayers. 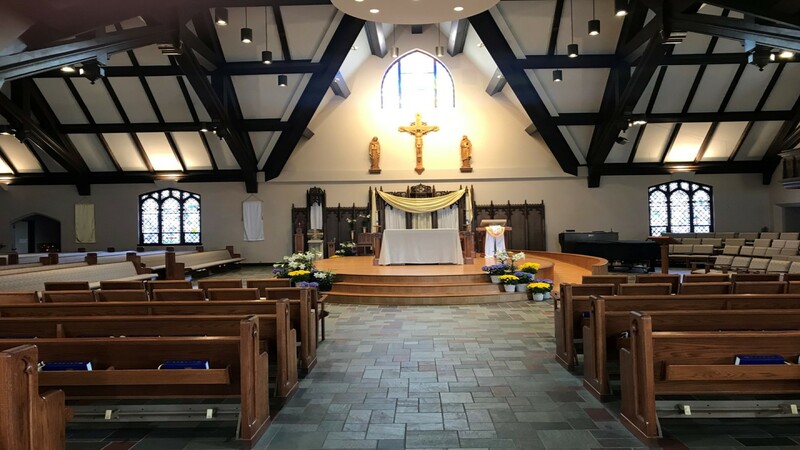 We celebrate the Divine Mercy Chaplet at St. Margaret Mary Parish on the 3rd Thursday in November and December and then the 4th Thursday of each month thereafter (except holidays) from 1:00-1:30pm. For more information, you may contact Jim and Mary Ann Gruber through the Parish Office at (920) 729-4560.